In the Space Cabin cryosaunas we use reliable components from trusted suppliers. Our cryotherapy machines are thoroughly tested and come with a CE certificate. 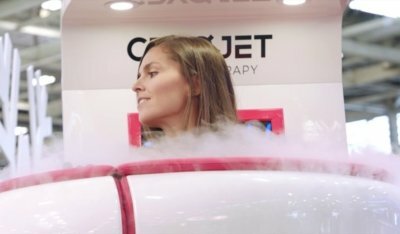 Due to the state-of-the-art construction of our cryosaunas and the shape of the cabin the consumption of liquid nitrogen for a session is minimal. Operating our cryosaunas is as easy as using a cell phone. 10’’ touch screen and user-friendly software make conducting a session smooth and effortless. 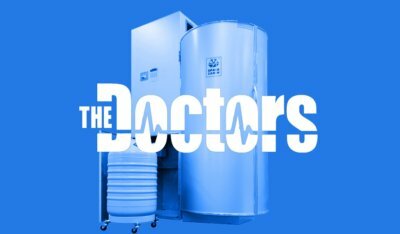 Get customized solution and fast delivery for your individual cryo chamber. We are firmly committed to providing best service to our customers with the focus on thorough training of your personnel and full post-sale support package. 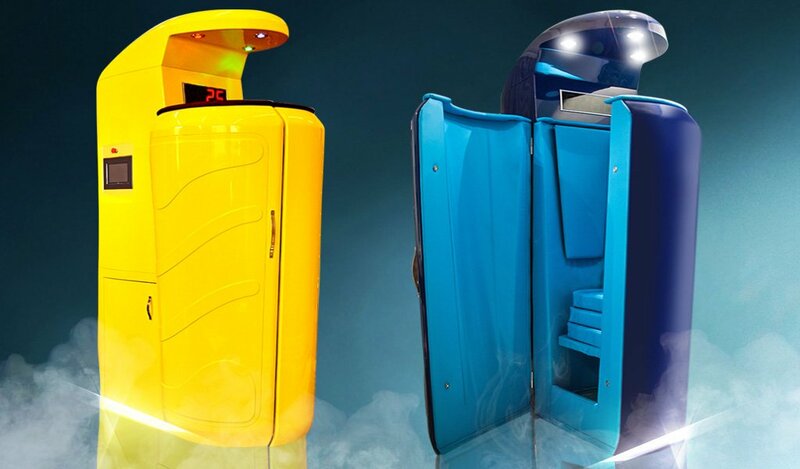 The Aurora cryosauna is made of fiberglass and lined with water-resistant fabric on the inside. You can choose between 180 colors for outer shell and 10 colors for interior lining. We offer a valve and a Dewar version of this model. The Classic cryosauna is covered with composite on the outside and with water-resistant fabric on the inside. 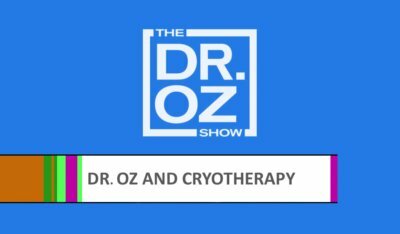 The model is called Classic because it has become a key element of promoting whole body cryotherapy. 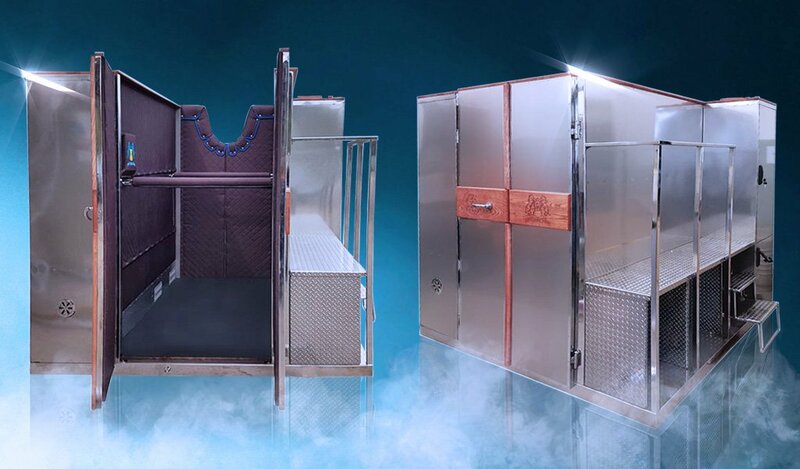 The Space Cabin Horse cryosauna is a cryotherapy machine designed to conduct cryotherapy sessions for horses thus inducing more rapid muscle tone recovery. 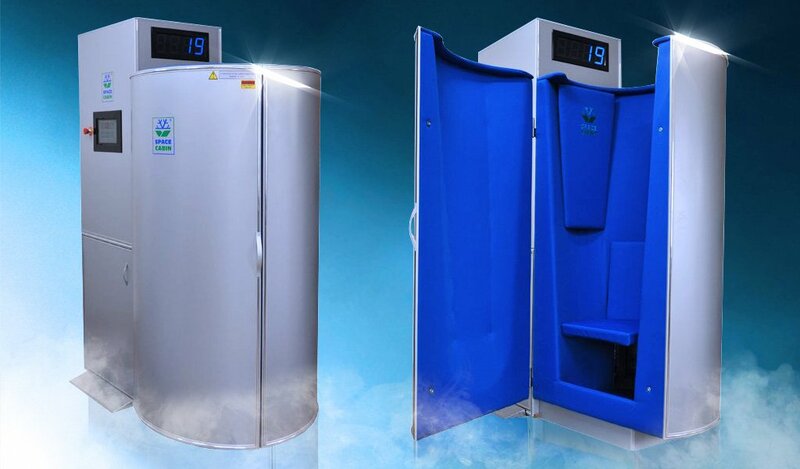 The cryosauna is made of high-quality materials.